Full-time, Live-in Nanny/Household Assistant needed on beautiful Martha’s Vineyard to care for one child, age 1-month. Schedule will include 40-45 hours per week, from 9/10am – 5/6pm. Extensive travel (min.1 week/month) is also required. Busy work-from-home mom is looking for an experienced, proactive, engaging, nurturing, team player who is looking to become part of the family and commit long-term. 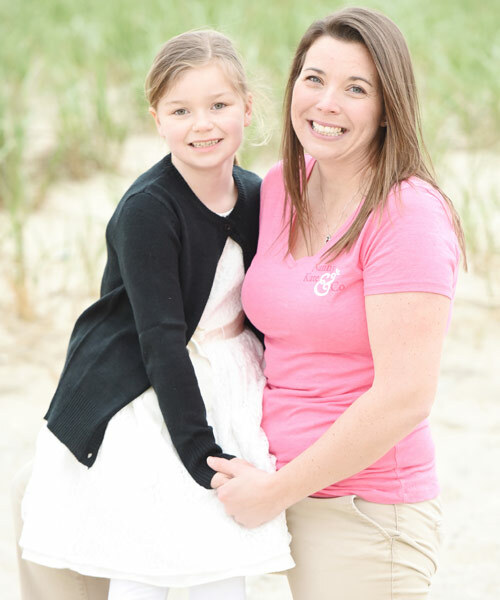 She would love to find a nanny who is independent, easy-going, and instrumental in the social, emotional, and physical development of her child. Nanny is encouraged to plan age-appropriate activities and schedule outings around the island. Family is walking distance to the ocean! Position starts in early December. Pay: competitive, based on experience. Paid Benefits include vacation, sick time, and holidays. Pay is on the books.